Don’t have a Citi Credit Card yet? Apply now and get 4 x S$50 RedMart Vouchers* as you spend. Sign up for a Citi Prestige Card and receive 62,500 Citi ThankYou Points (25,000 Miles)*. *Eligible for Citi Credit Cardmembers only. T&Cs apply. 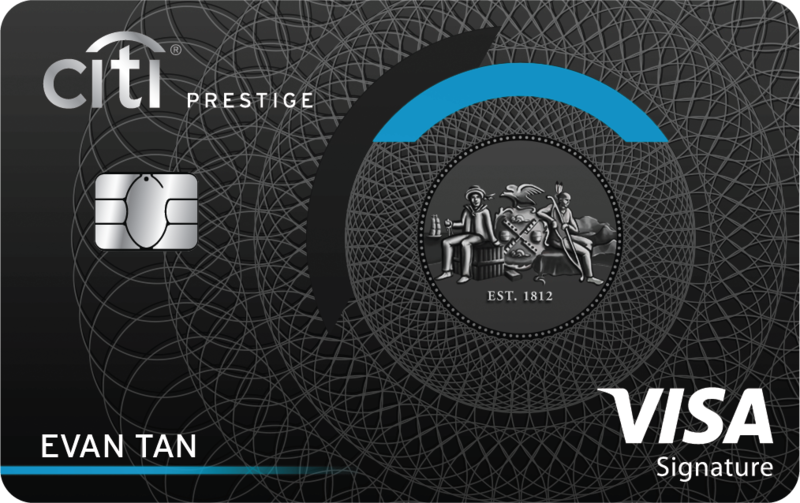 For more information about the Citi Prestige Card, benefits and Citi Prestige Cardmember’s Agreement, please click here. Asian Masters returns with a stellar line-up of exquisite dining experiences promising to tantalise taste buds. Brought to life by Singapore’s renowned culinary stars, let your taste buds revel in Asian gourmet pleasures of much-loved favourites as well as innovative creations and pairings! Asian Masters brings you a host renowned chefs from top Asian restaurants to create culinary magic. As part of Asian Masters, over 30 Asian restaurants across Singapore will be offering deals exclusively to Citi cardmembers. Sit back, relax and relish your taste buds as we bring you new restaurants every three months!